Hey dolls! 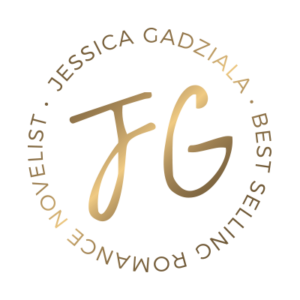 As always, I am drawing a blank on what to blog about. I figured this time, I would do something a little different: Favorite Things. And for this post – The Beauty Edition. 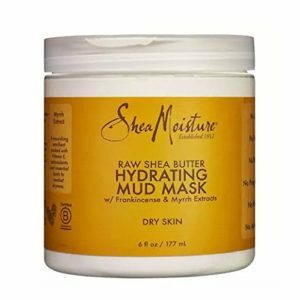 If you click each picture, it will take you to a page on Amazon (though in the case of the Shea Moisture products, it might be cheaper to shop around at places like Ulta). – WASH – Dr. Bronner’s Soap. I know. I know. This sounds weird. But I have tried to find a soap that worked for my face since I was, well, 12. Nothing has worked. Dr. Bronner’s, however, has! The price point might seem a little steep, but this stuff is super concentrated. You only need about two drops to wash your face and neck. AND, Dr. Bronner’s isn’t just for your skin. You can clean your floors, counters, fruit and veg, laundry… everything with it. Why Thayer’s and not the one you can get at your pharmacy? Because the one at the pharmacy has alcohol in it. Alcohol will dry out your skin. This is the best toner I have come across. 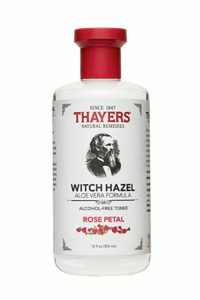 I don’t use this so much as a toner, but to add a little moisture here and there. When it comes to what I put on my skin, I try for organic and natural. Most anti-aging cream ingredients give me a headache even trying to read them. I found this recommendation from IG and Youtube star High Carb Hannah. 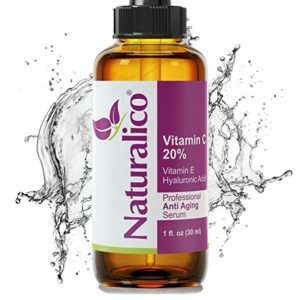 Vitamin C serum is an antioxidant. Antioxidants are anti-aging. So Chloe bought me this stuff. And, guys, you gotta try it. I have tried homemade turmeric masks, but they have left me a bit orange and ruined countless washclothes lol. This one is amazing. 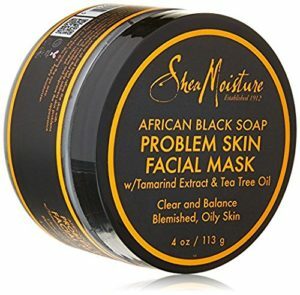 All the rest of my masks are Shea Moisture. 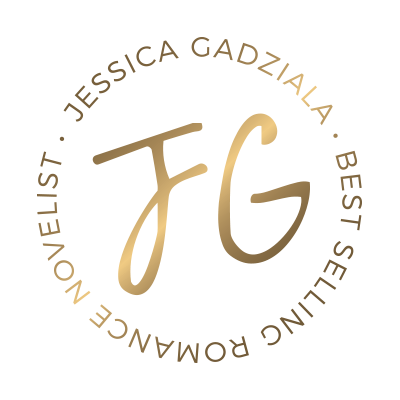 It is a pretty fool-proof brand. Side note, while these link to Amazon, you can probably find these cheaper at your local Ulta. 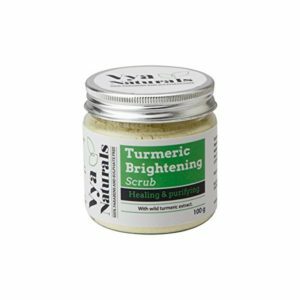 This one in particular might not be great if you have very sensitive skin, but is definitely good for “troubled” skin. Again, more meant for problematic skin/ skin prone to breakouts. This one is meant for hydration, so will work on most skin types, especially over the winter. 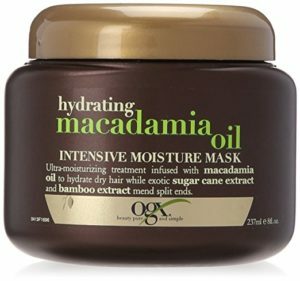 Probably my all-time favorite hair mask. My big ol’ tub of it is almost empty. Just wet your hair, put it in, wrap your hair into a bun, and leave it on for a few hours or overnight. It makes a huge difference. Plus, it smells a-mazing. 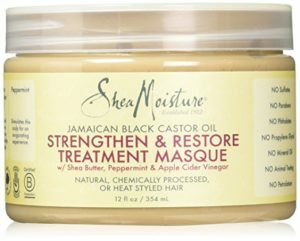 Just more Shea Moisture awesomeness. Okay, the name of this aside (Ogx used to be called Organix brand) this is not organic. But it isn’t, at least, tested on animals. I like it because the smell is positively sinful. And it works. 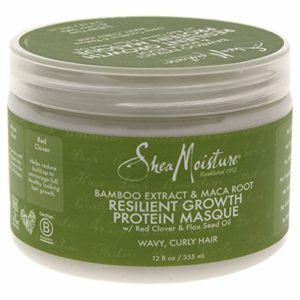 Again, not organic, but this one really does make my hair silky. Coconut oil. I know, you’ve heard this a million times. I can’t use this on my face; it clogs my pores. And I can’t use a lot of it ony my hair because I have a septic system and you shouldn’t rinse coconut oil down the drain, but you can use it on your body, and mix it with other oils (mentioned below) for your hair. Jojoba oil. This is the oil that most closely resembles the oil our bodies already produce. 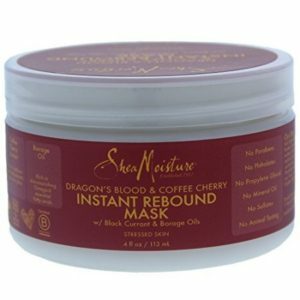 It is great for your hair and your face. I know, I know. You think the worst thing to do if you have oily skin is to put oil on it, but that is actually not true. Putting healthy oil on your face makes it so that your skin produces less of its own oil. It kinda tricks your body into producing less acne-causing oil. Almond oil. I didn’t start using this until recently but am now pretty obsessed. 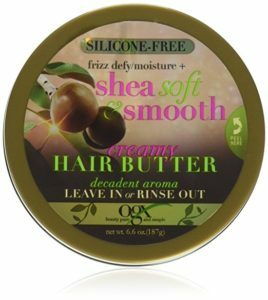 I use it in my hair and on my face, rub it on my lips… everything. And you don’t need much of it. Castor oil. If you have thinning hair or want to grow your hair faster, I suggest getting some castor oil. You can carefully brush it onto your eyelashes (or eyebrows or scalp) and then go to bed. Get a wooden brush! Natural brushes help distribute your hair oils evenly which gets it away from your scalp, and to your dry ends. You can use those other ones with the wiry-type bristles, but if you are like me with crazy, thick, wild hair… that is laughable. The wooden ones are much stronger and can get out tangles.